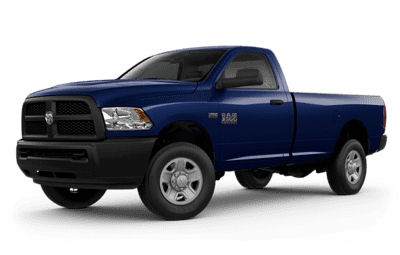 Alberta is truck country, and when it comes to power and capability there’s one truck that stands proudly at the front of the pack: RAM. 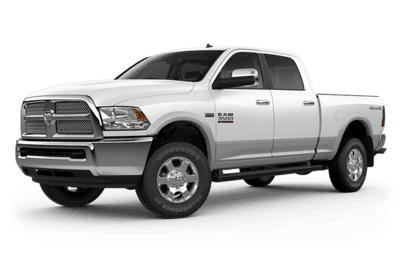 RAM offers up Canada’s longest lasting heavy-duty diesel pickup trucks. 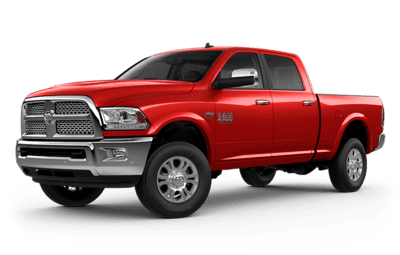 While the whole RAM line has the power to back up its reputation, one RAM truck, in particular, is the real powerhouse of the family—the RAM 3500. With best-in-class 5th-wheel towing and best-in-class torque, the RAM 3500 can carry the world on its shoulders, and make it look easy. Our sales team would love to let you feel the power for yourself, right here at your Edmonton Great West Chrysler dealership. 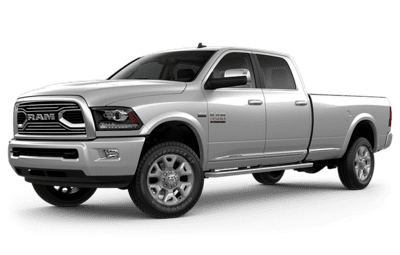 The immense power of the 2018 RAM 3500 comes from Canada’s best-selling V8 engine, the standard 5.7L HEMI® VVT V8. 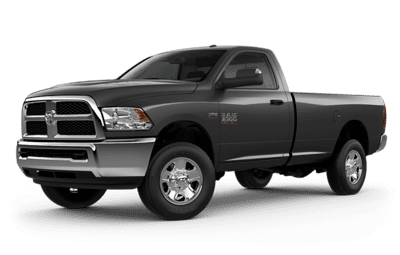 If you need a little more power, you can upgrade to a 6.4L HEMI® VVT 8, which offers a best-in-class 410 horsepower, and 429 lb.-ft. of torque. And, of course, the legendary 6.7L Cummins® Turbo Diesel I-6 engine offers up a best-in-class 930 lb.-ft. of torque, when paired with the AISIN® 6-speed automatic transmission. If hauling is what you need, the RAM 3500 does it best—and just to prove it, every 3500 comes equipped with a Class V receiver hitch, rated to pull up to 12,000 lbs. Even without a trailer, the 3500 has space for you with two available boxes, featuring top rail covers and tailgate lift-assist. Add in the available class-exclusive RamBox® Cargo system, and you can keep your tools and gear tucked away in waterproof, remotely lockable storage container. Just because your RAM 3500 is engineered to perform, doesn’t mean you won’t get a comfortable, good-looking ride. The bold look of the 3500 is contoured with aerodynamic lines, leading to the forward-leaning front grille (which is available in a variety of finishes.) The RAM 3500 is ready to work at night with its standard high-performance quad halogen headlamps, and available bi-functional projector headlamps. The three available cabs give you plenty of room, including the Mega Cab® which is the most spacious cabin its class. Inside, you can keep things functional with work-grade vinyl seats, or get a little more style with full-leather seating and real wood accents. 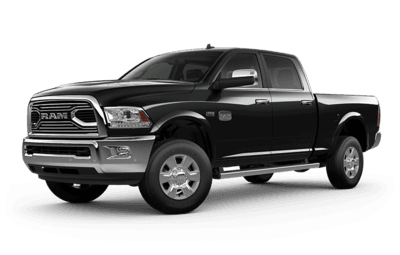 RAM technology begins with safety, and the 3500 wants to get you and your cargo to your destination in one piece. The available ParkView® Rear Back-Up Camera gives you a wide-angle view of what’s behind you and features dynamic gridlines to help you maneuver the truck, making trailer hookups a breeze. You can add on the Park-Sense® Front and Rear Park Assist, which gives you a warning if your front or rear bumper is getting a little too close to an obstacle. 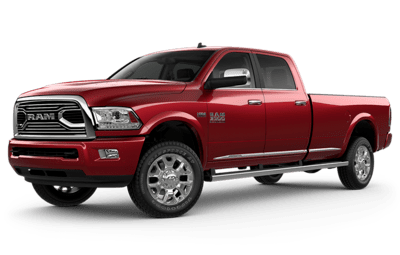 The RAM 3500 is also the master of towing, with standard Electronic Stability Control (ESC) offering features like Hill Start Assist and Trailer Sway Control to help keep you and your trailer firmly on the road.